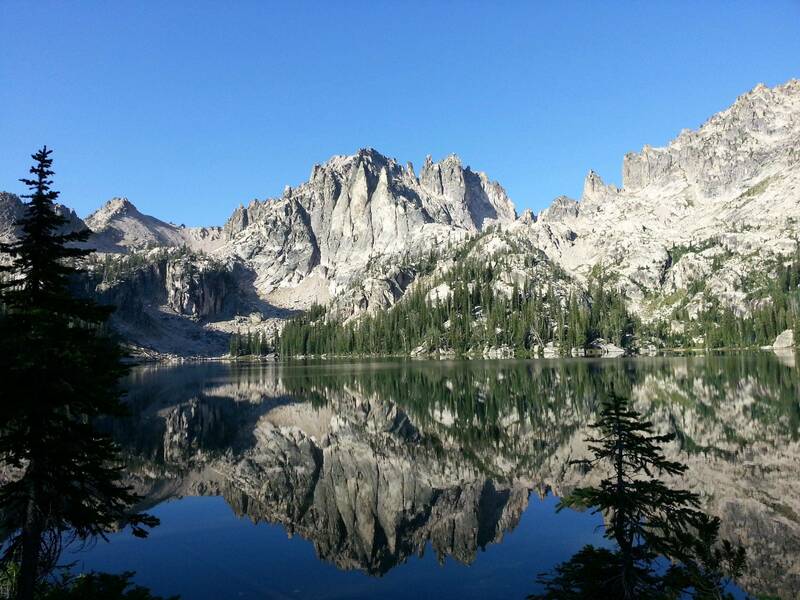 Here’s a photo from the early morning of the Sawtooth Mountain Range in Idaho. Absolutely beautiful. What’s your favorite mountain range?